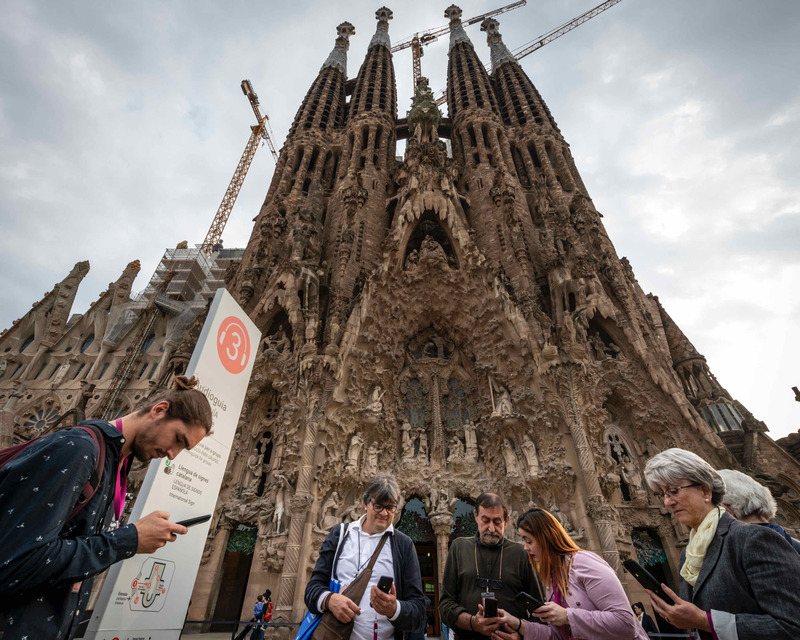 The Basilica of the Sagrada Familia offers new sign language guides available in Catalan, Spanish and International Sign Language. The production has been fully made by a team of deaf people, from CERECURSOR, and the project has been coordinated by Audioguiarte. © de las fotografías/imágenes: Junta Constructora del Temple de la Sagrada Família. Todos los derechos reservados.